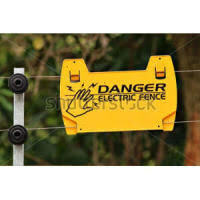 Our extensive range of quality and innovative security electric fencing products work to ensure the safety of your home. A good fence system acts a the first line of deterrent against criminals , and provide you with advanced warning, should the fence be tampered with or compromised. 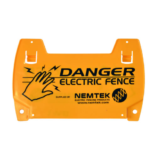 Economical, reliable and effective designs have are our focus, ensuring exceptional electric fence performance on a daily basis. Our range offers innovative solutions for many types of residential application, with numerous styles available so that you can choose an aesthetically-pleasing design. 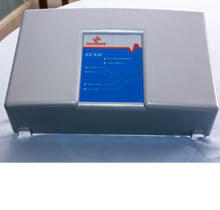 We have a wide range of advanced electric security fence solutions for commercial applications. Car yards, office and commercial parks, caravan, car and motor home displays, outdoor showrooms, and retail complexes are often targeted by criminals and vandals. Our robust solutions will provide you with a secure property perimeter, giving you peace of mind that your property, staff, and assets are protected. We have a wide selection of aesthetically-pleasing designs for you to choose from, so that you can find the ideal match for your property.